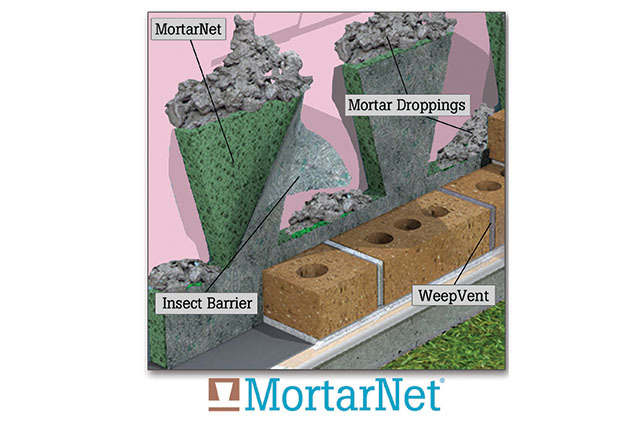 With over 100 million feet installed and not a single wall failure, MortarNet with Insect Barrier from Mortar Net Solutions is proven to be the industry’s best mortar dropping collector. 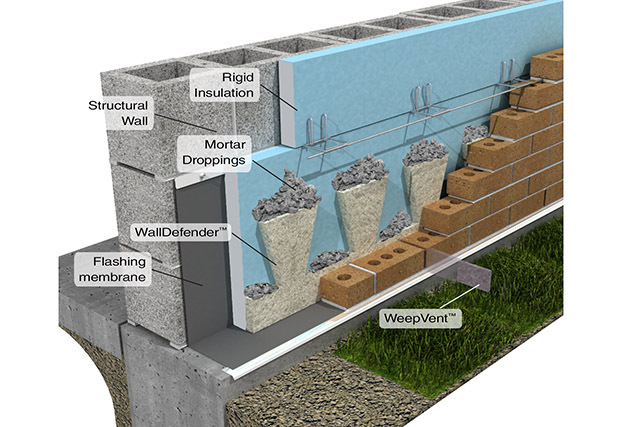 It suspends mortar droppings above the weep holes. 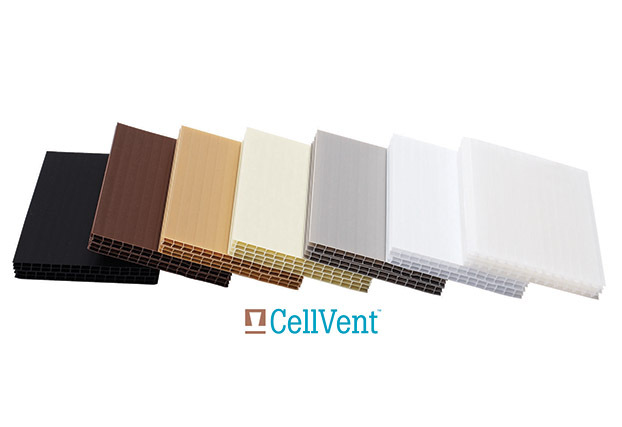 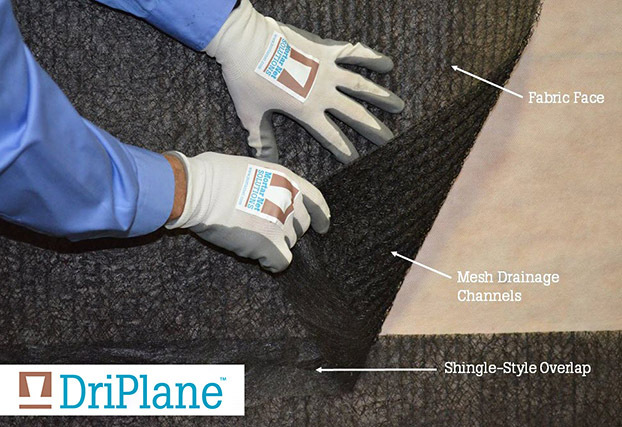 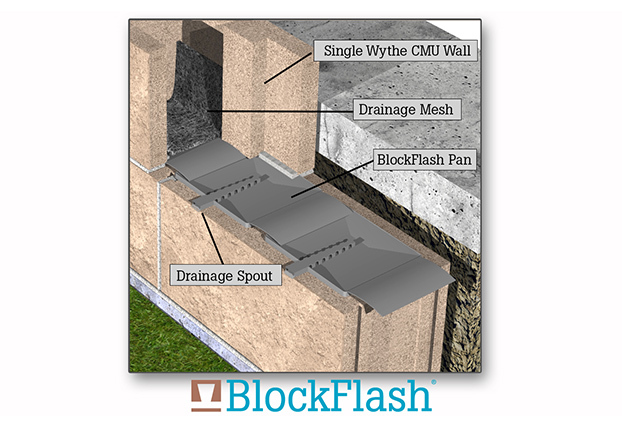 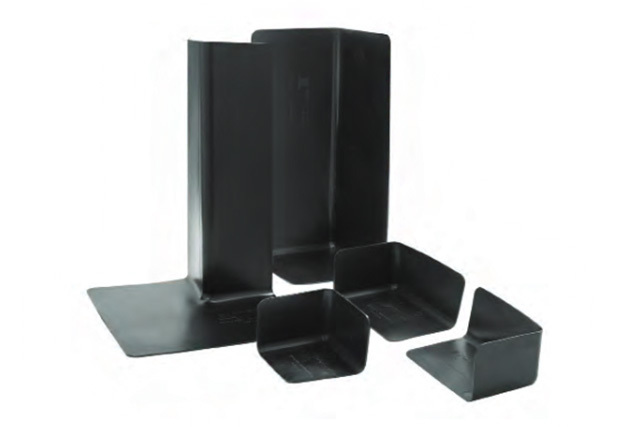 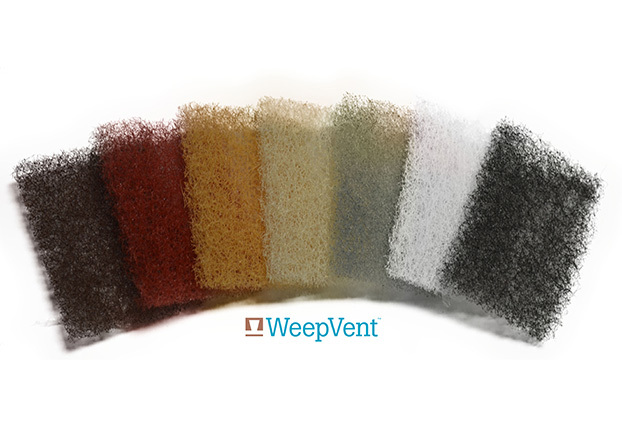 Its dovetail shape breaks up mortar droppings on two levels and it’s 90% open mesh provides multiple pathways for water to exit the cavity and air to move within the cavity to promote drying. 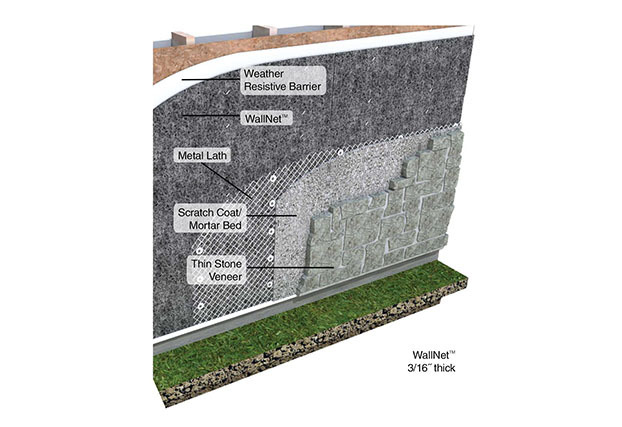 Mortar Net Solutions products are sold through a network of over 400 distributors throughout the United States and Canada. 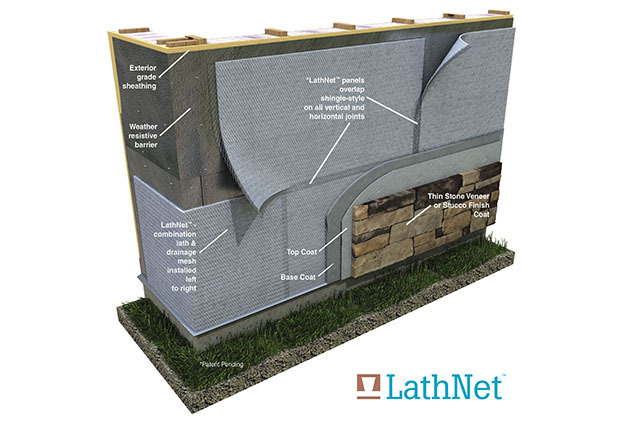 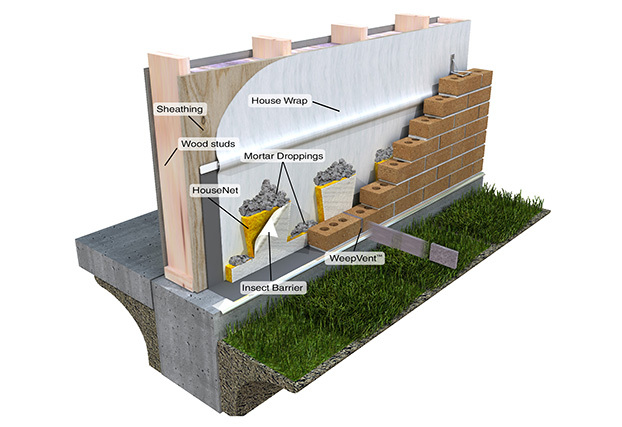 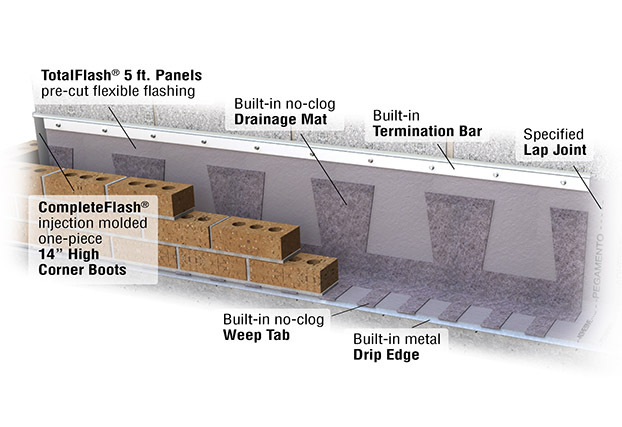 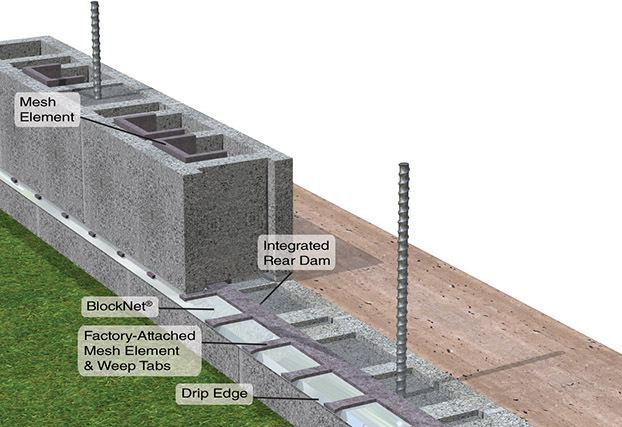 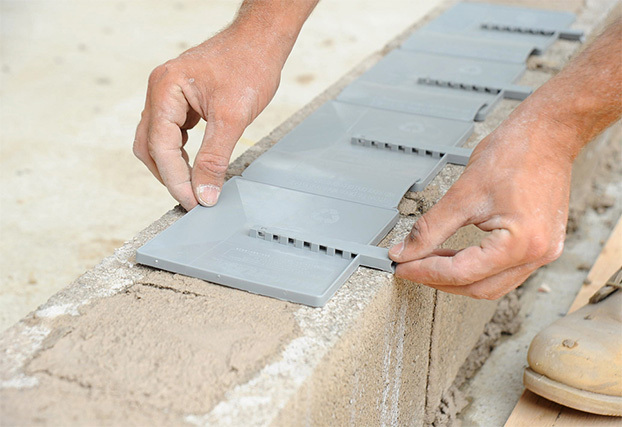 Adhered Masonry Walls - DriPlane, LathNet, WallNet.